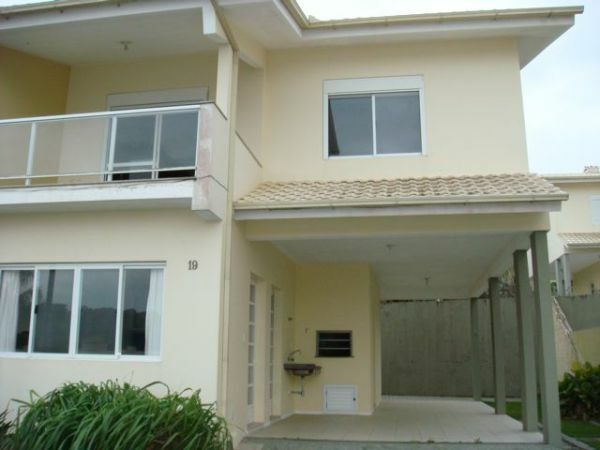 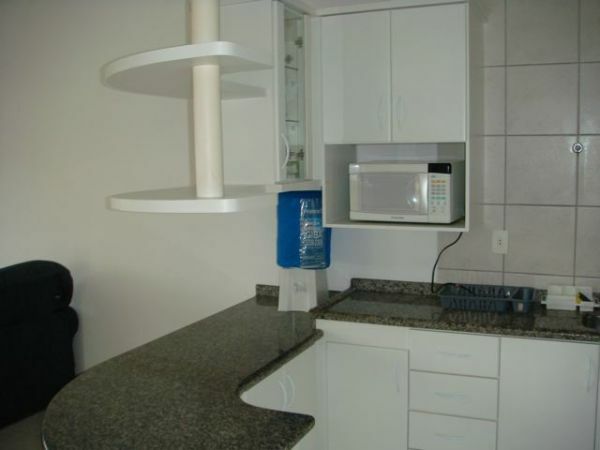 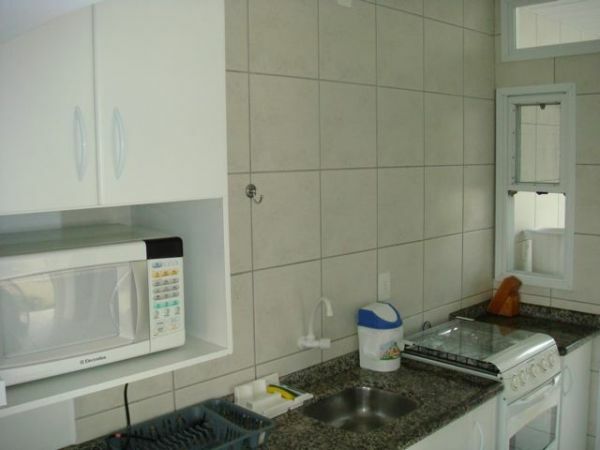 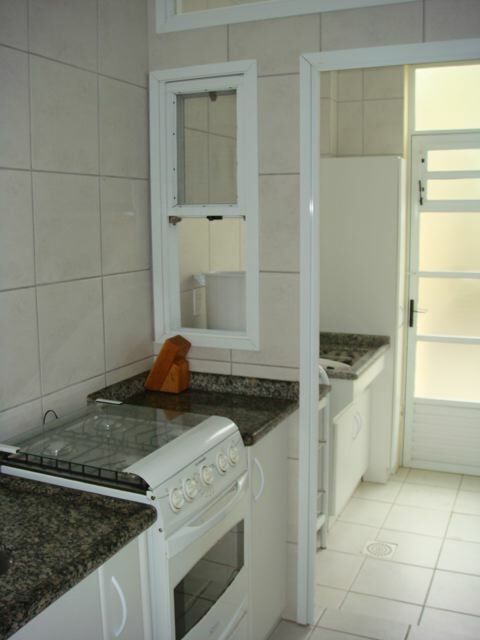 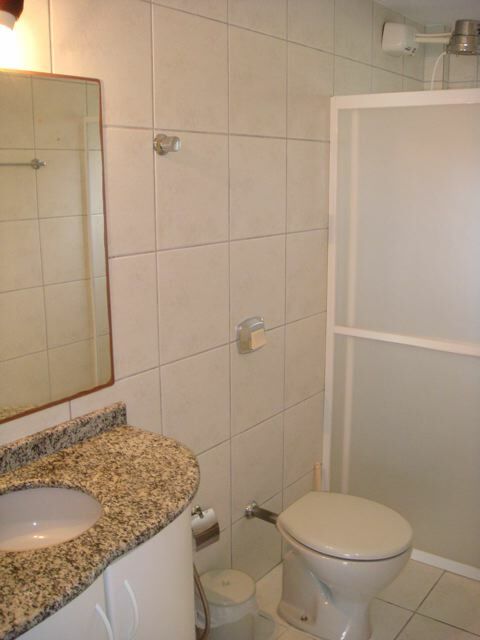 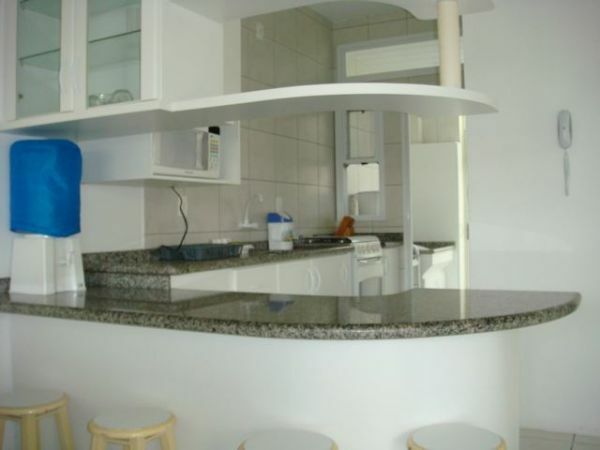 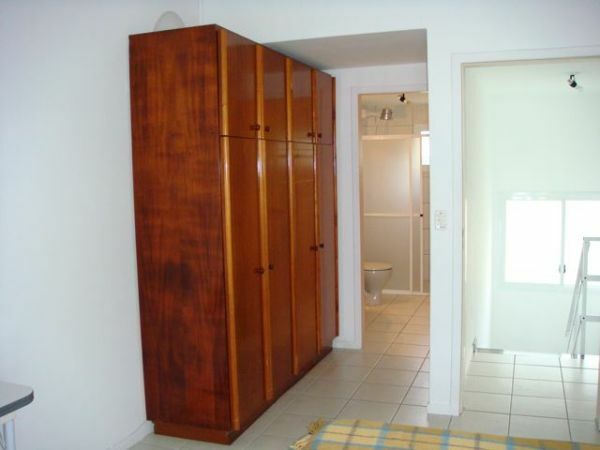 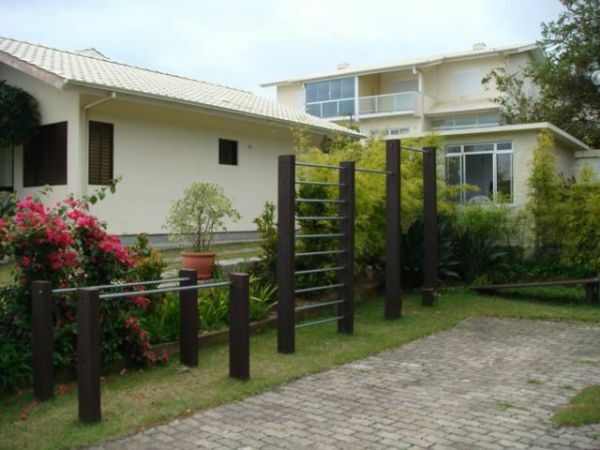 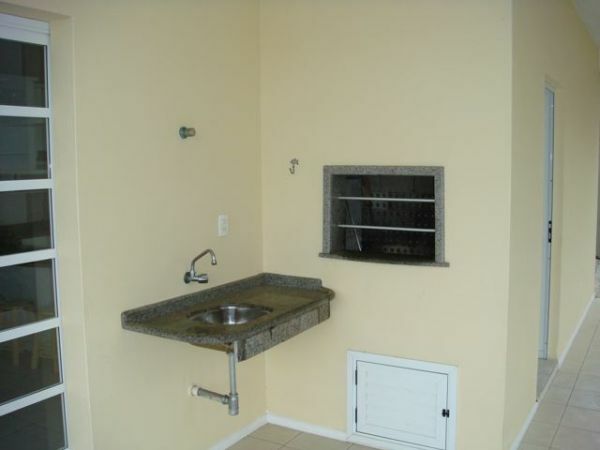 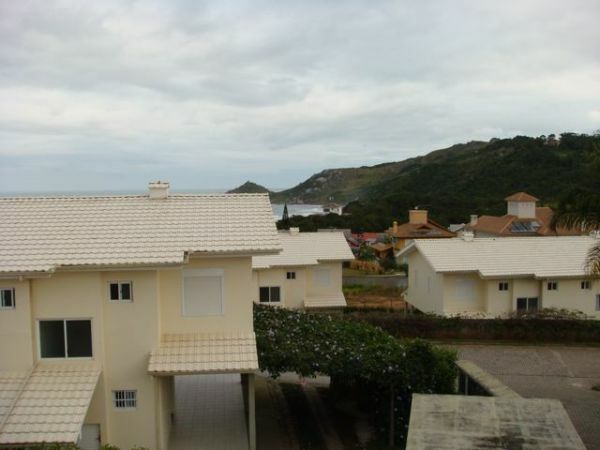 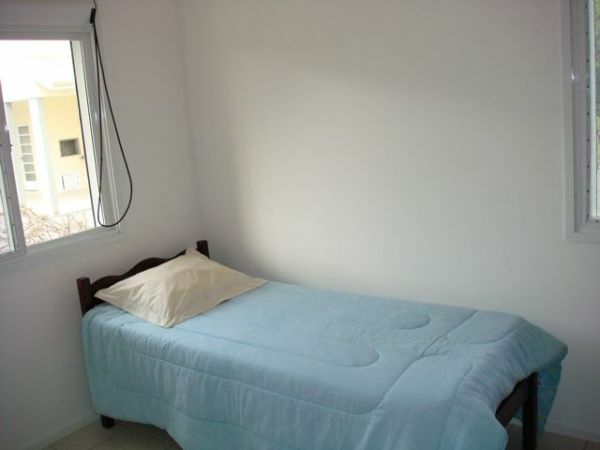 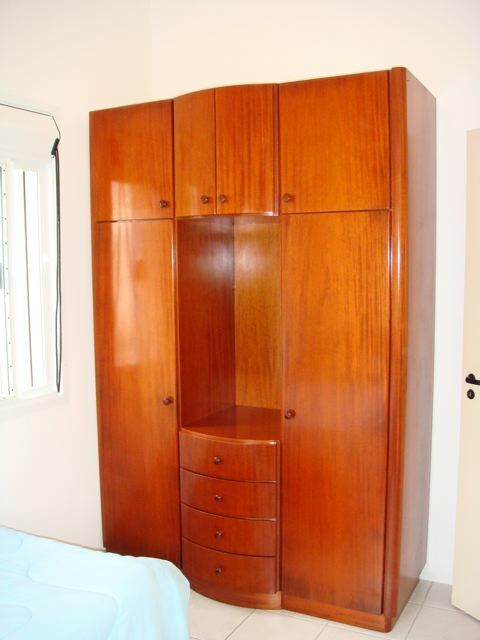 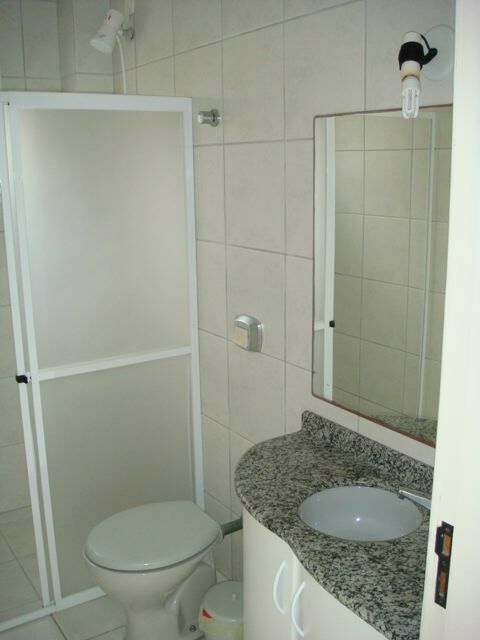 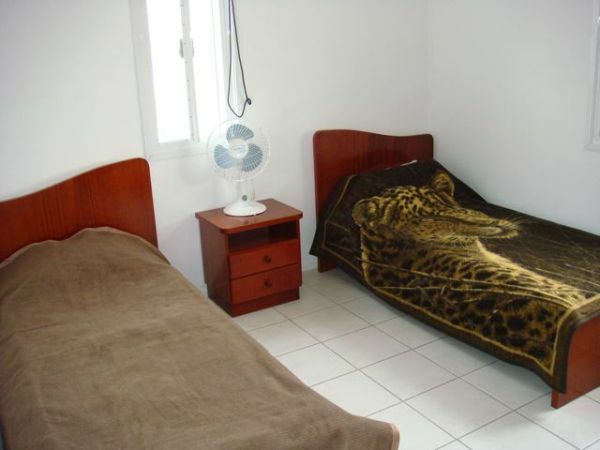 This Florianopolis vacation condo is located across from Praia Mole beach in the Costa Leste condo complex on Florianopolis island in Santa Catarina, Brazil. 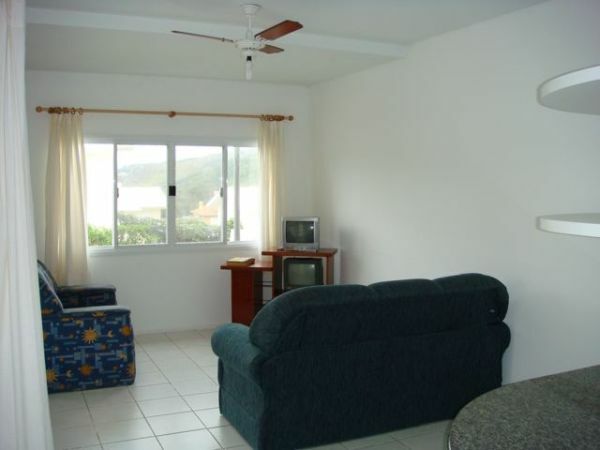 A 5-minute walk down the trail will put you on the sand in front of one of the 6 restaurants on the beach. 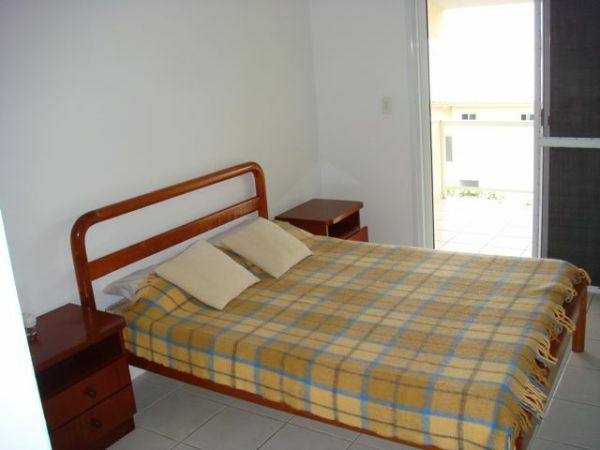 This condo has 3 bedrooms (sleeps 5), 3 bathrooms, and has a partial ocean view from the Master bedroom. 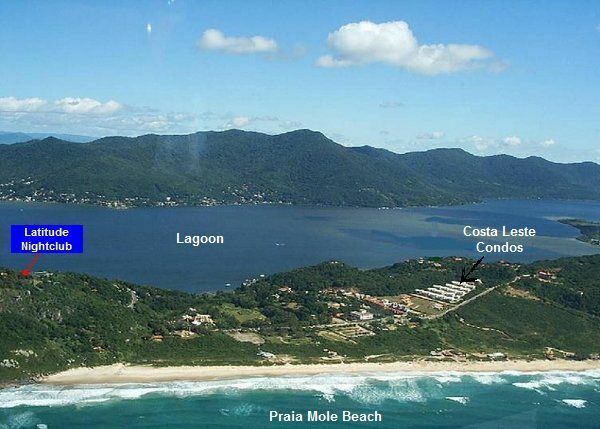 Praia Mole is known for its pumping surf, beautiful people, and breathtaking scenery, making this beach the ideal location for your Florianopolis surf vacation. 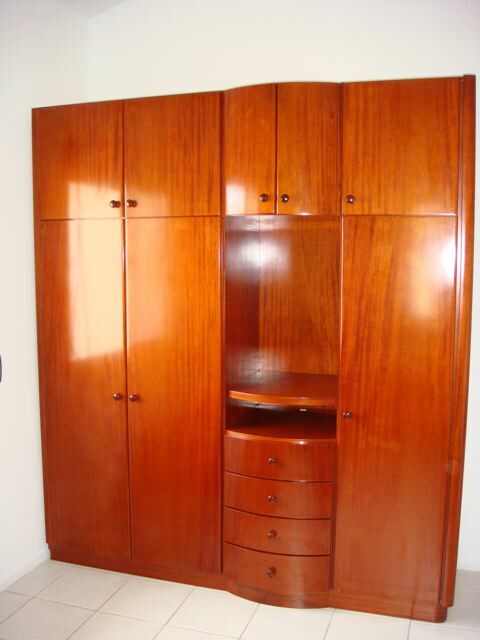 For rental rates and availability, please contact Don Guy via the contact form or call: 714-374-4953 (USA).